This semester, the students in Dr. Edwards's Social Networking Course (COMM 5310) selected one of the 13 Social Media Categories and are becoming EXPERTS in the technology that they selected. 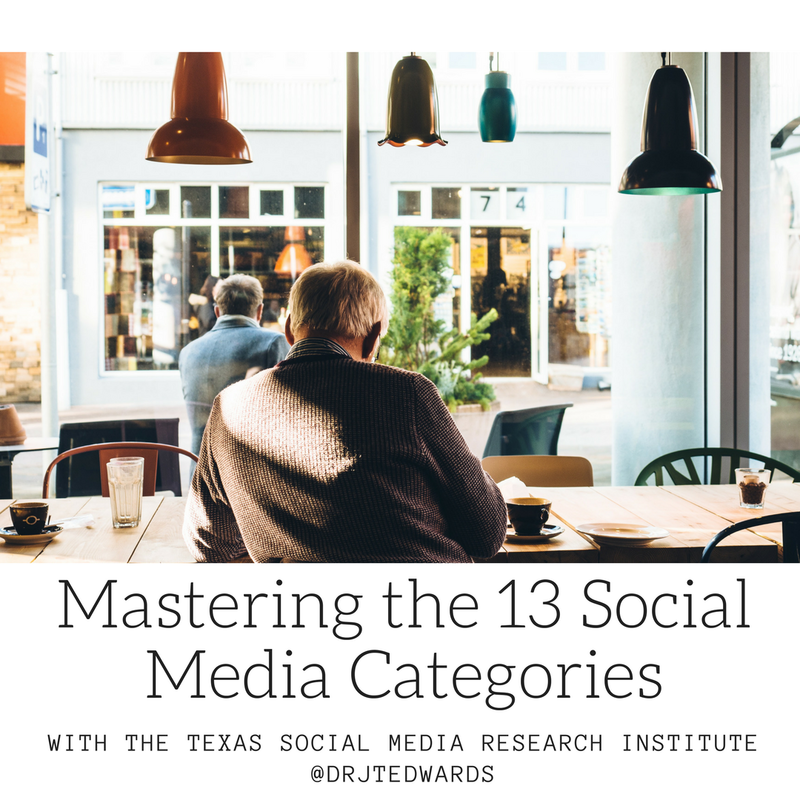 There are SO many types of social media technologies and it is hard to be an expert in ALL of the social media technologies. So, this assignment challenges students to become experts in a certain social media technology and to communicate this on their resume. This one is focused on AUDIO-FOCUSED and was created by: Ashly Jobbins, Isabel Briseno, Brandon Sermon! Please help the students in the course - SHARE!! !